ST NEOTS, England - Aug. 1, 2018 - PRLog -- Biofortuna (Liverpool, UK) – the international IVD contract research and contract manufacturing company – will be launching ampDRY™, its patent pending stabilised master mix for PCR applications, at the AACC Annual Scientific Meeting and Clinical Lab Expo in Chicago, July 29 to August 2. Biofortuna's CEO, Dr Nick Ash, commented: "We are delighted to be launching the ampDRY stabilisation master mix at AACC, complementing our world-renowned freeze-drying stabilisation service. 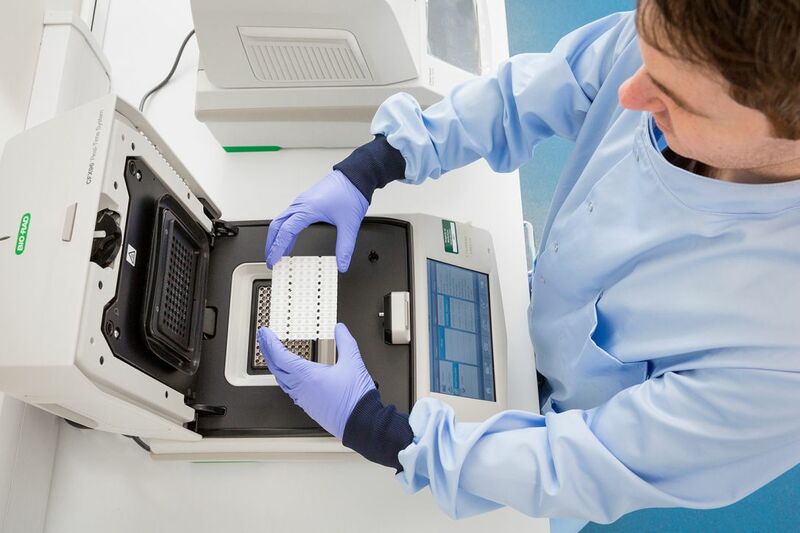 This new technology will enable us to further support our IVD customers in the development of easy-to-use diagnostics, increasing laboratory productivity and improving quality of clinical testing and patient care."